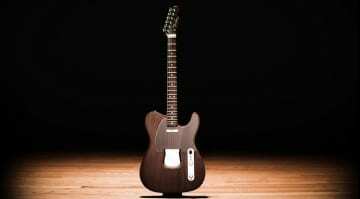 Custom Shop vs USA vs Mexico: Which Telecaster sounds the best? It’s the question of all questions when you know the model you want – how much are you prepared to spend and what are you getting for your money? Everywhere you look on the net, there’s a supposed expert ready to tell you their opinion. But now you can just trust your ears in this big Telecaster sonic shoot-out! Youtuber intheblues has come up with a new video that aims to offer a no-nonsense way to compare different models at very different price points. 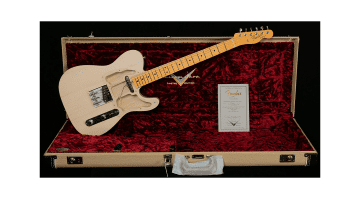 Does the Custom Shop Tele really sound thousands of dollars better? Forums everywhere are full of flame wars about this very topic. Especially because everyone has their own views on what the ideal sound should be. Someone, no doubt, would recommend the Squier for its bang-for-the-buck, the fan of the Mexico builds would chirp up. And the “seen-and-played-‘em-all” player would chime in with a recommendation to mortgage your house and go for the Custom Shop model. 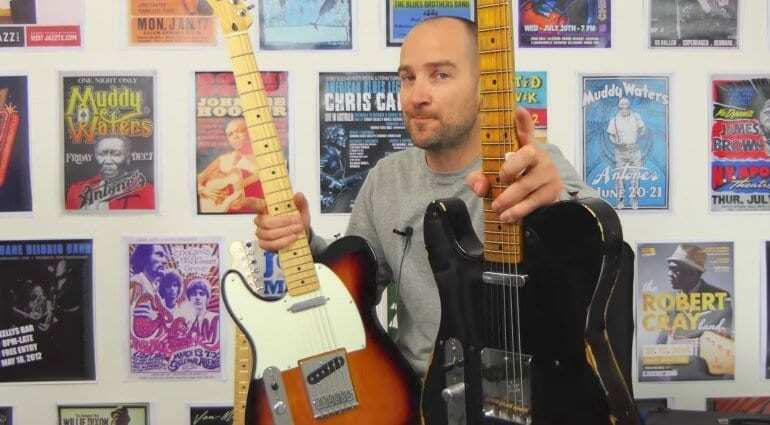 Time to decide for yourself – which Telecaster sounds best? Which has the best sound for the money? Mexico, US Standard or Custom Shop? Decide for yourself and let us know in the comments section!